Modern Chevron! Discover Modern Wedding Place Cards on premium white paper. 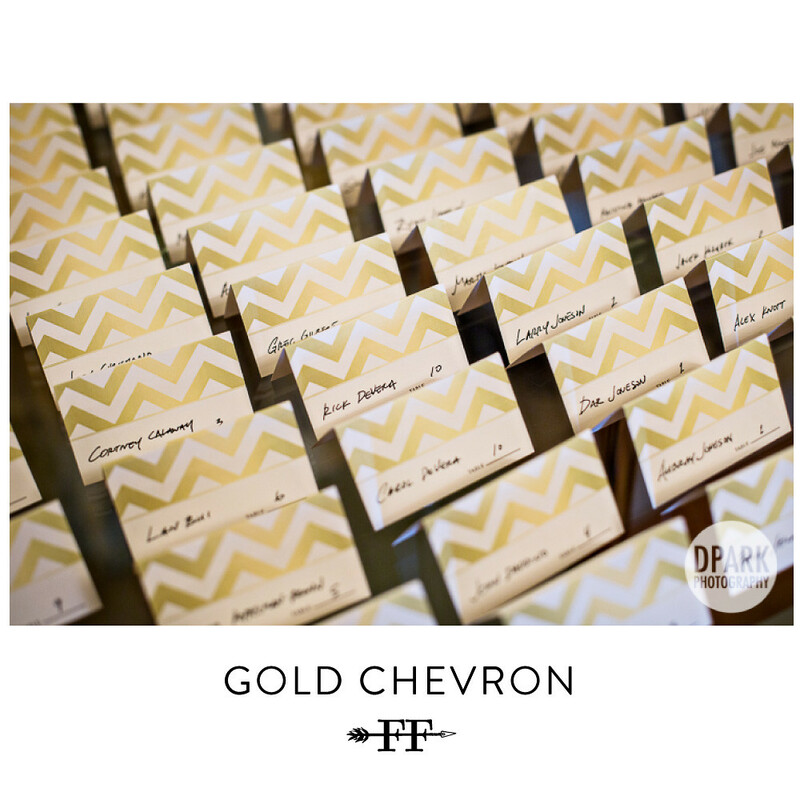 Classic chevron pattern from the 1920's for your eco-chic wedding reception. Printed on 100% recycled , premium paper. Your wedding deserves the best place cards!